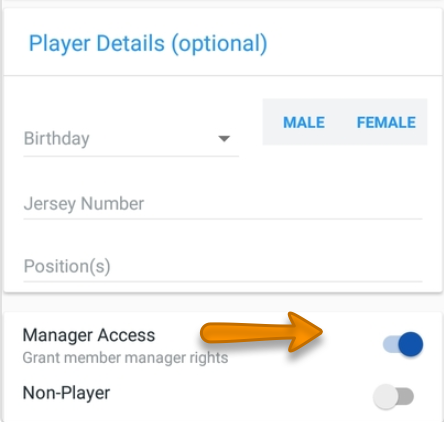 Team owners or commissioners can grant manager access to any member on the roster. 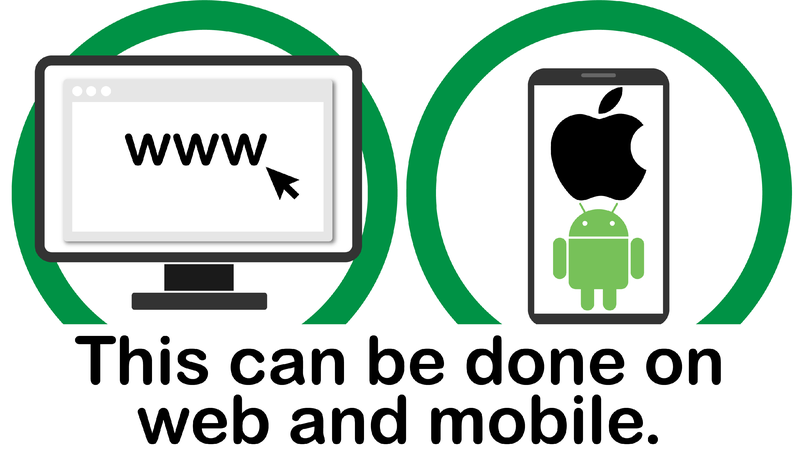 To learn more about the different member types and permissions associated with each type, read What are the different member types? Note: Managers will have full editing rights to the team. 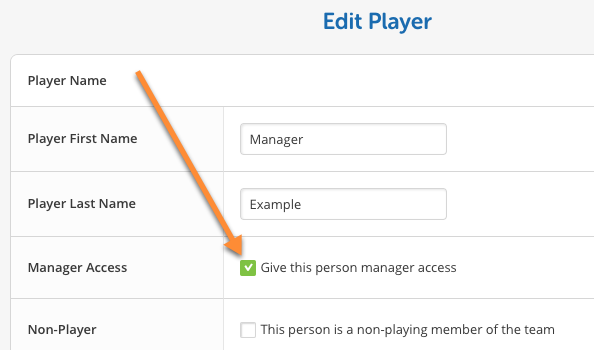 All users with login access to the manager's member profile will be able to utilize the manager permissions. We do not recommend adding and inviting contacts under a manager member's profile. There is no limit to the number of members on your team that can have manager access. Need to give access to an adult that is listed under a child's player profile? Create a new, separate roster profile for them and invite them to the team with their manager profile. 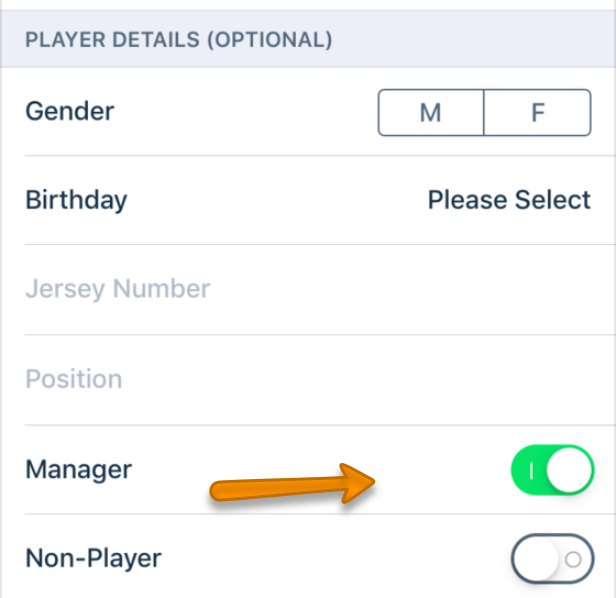 Tip: Mark your coaches and managers as non-players to separate them from the player members in the roster.